Philosophy for Children (P4C) creates deeper thinking and better talk in the classroom. 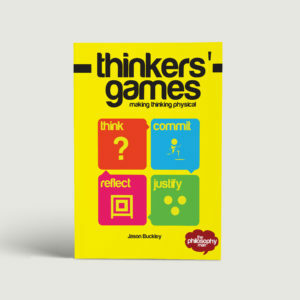 It has proven benefits for literacy and numeracy and is popular with children and teachers. 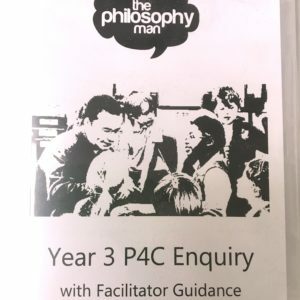 However, schools can struggle to find time for “traditional” P4C, and it can be slow, lack rigour, or be too teacher-led. 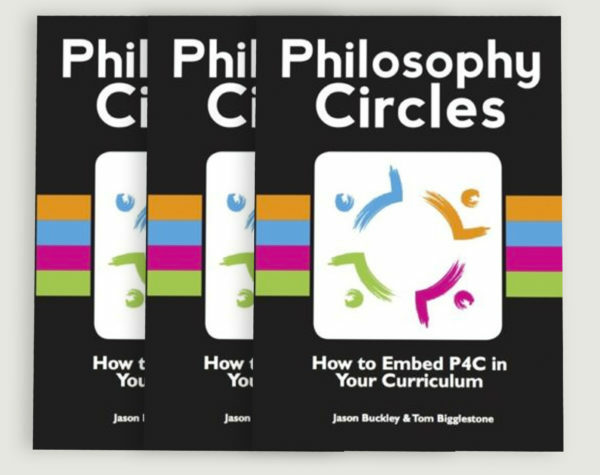 Philosophy Circles is a streamlined approach to P4C, based on extensive trials with thousands of children. 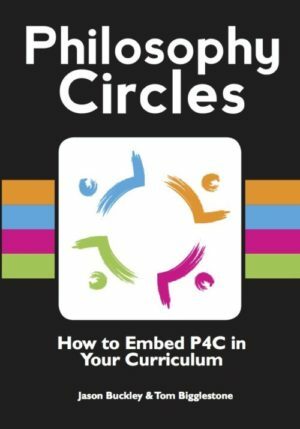 It enables shorter, high-impact sessions that use your existing curricula as fuel for philosophy. 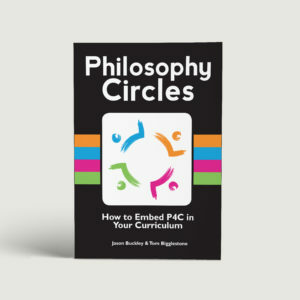 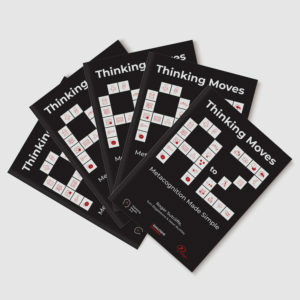 This book explains the three key principles of Philosophy Circles, and equips teachers to run successful sessions using the support download provided, or to devise their own.